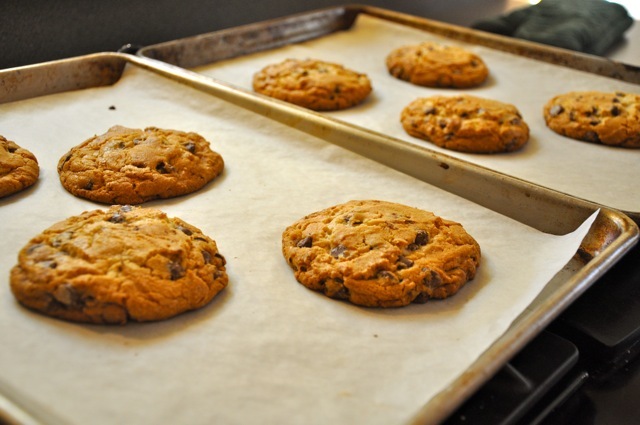 Cheever silicone sheets are engineered for healthy and environmentally safe baking, packaging and more. From customized paper grades to coatings, we provide our clients with expert guidance to achieve the right combination of materials and conversions for their specific application. Cheever has partnered with leading silicone coating manufacturers to provide all the benefits of classic parchment paper at a lower cost to you and the environment. Our silicone sheets exceed the extremely stringent food safety specifications laid out by the FDA. Our silicone sheets can withstand the same temperatures as Parchment with additional performance at 500 degrees Fahrenheit for up to 25 minutes. Our silicone coating is a perfect release agent due to its natural lack of toxins, high insulation ability, heat resistant capability and its pliability. Customizing the correct paper grade: We offer 25# - 55# Bleached Food Grade Paper, perfect for single-use baking of frozen dough or bakery items. Engineering the right coating: We work with you to determine which finish suits your application best. We can coat 1 side or both sides, leaving the possibility for printing. Creating industry leaders is our mission: We curate customized, high-performance silicone baking sheets that helps our clients succeed. Custom Solutions, Cost Savings: Cheever Inventory Hold Program can provide you with critical cost savings on large orders of silicone sheets. Learn more here. Can be used to eliminate the need to grease sheet pans etc. thus increasing production of baking products. With its heat resistance and low surface energy, makes it a perfect replacement for Wax paper, where this will not burn or smoke at normal baking temperatures. When non-stick application is needed, the Silicone coating makes for a non sticking baking surface. We can provide a coating on one or both sides with a differential if needed. When grease or juices are present in baking etc, the grade that Silicone coated both sides is a great alternative to a greaseproof paper. For protection of items during shipping, like fine art work or perishable items. Items manufactured with a “grease” coating to protect from rusting. Also can be used as an interleaver. Let us help you find the best custom silicone sheet solution for you. Contact us for a consultation or free sample analysis!